Whether you have a plumbing or an air conditioning problem, you can count on the professionals of 911 Rooter to get the job done fast and at a price that won't break your wallet. 911 Rooter has been satisfying residential, commercial, and industrial customers with quality plumbing services and repairs 24 hours a day 7 days a week. We also specialize in all types of new construction projects and plumbing additions. We pride ourselves in knowing that we are providing our clients with reasonable rates and experienced technicians capable of handling all stages of plumbing including: new construction, plumbing additions, tankless water heater system, septic installation & service, gas lines, and many more plumbing services. "There is no question that 911 Rooter is among the "best of the best" plumbing companies I have had the pleasure to work with"
911 Rooter is a family owned plumbing company who has serviced Southern California for over 15 years. 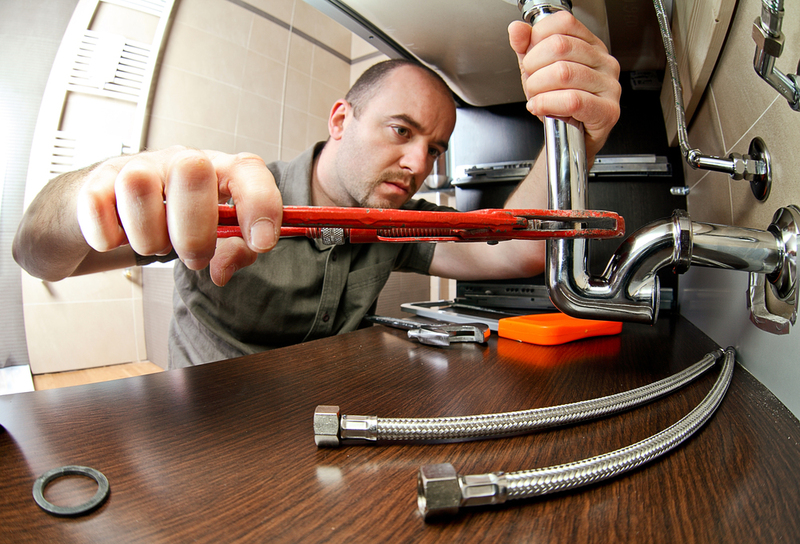 We offer complete plumbing services 24/7. We are fully licensed and insured in the state of Ca. Our company has experienced success by implementing a rather unique philosophy, "To prevent and/or resolve any problem our customer might have". This philosophy ensures satisfied customers, who will call us again, use our services and recommend us to others. Thats why for the past 15 years we have gained our customers trust by being honest and thats why we have built 80% of our business by word of mouth. "...thank you for your efficient and prompt service. I have never before had such a positive and simple experience working with a plumbing company as i did with you." Nothing is as inconvenient as a clogged drain in your sink, shower or bath. It can ruin your day and disrupt your daily lifestyle. That’s why 911 Rooter offers professional drain cleaning services throuhout Southern California that are backed by a 100% satisfaction guaranteed. Our professional drain cleaners utilize the latest plumbing technology designed to get every clog out. If you have lived in your own house for very long, you have probably experienced some type of plumbing drain clog. It's inevitable that it will happen, but to help prevent drain clogs it is important to have your drains cleaned every so often. Otherwise, build up can occur and will eventually cause a blockage. Regardless of what type of clog you may be experiencing, We can help you with our professional drain cleaning equipment. Our drain cleaning professionals can diagnose your problem and recommend the drain cleaning services that are right for you as well as ongoing drain care maintenance. 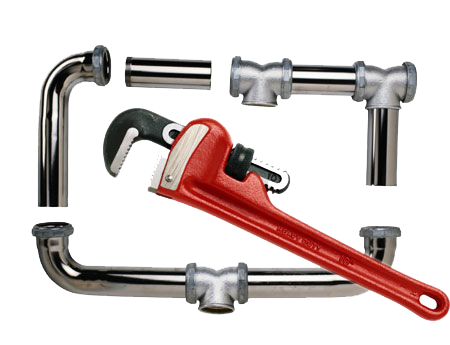 The professional plumbers at 911 Rooter are licensed, bonded, and insured to warrant all work, materials, products, and labor for your plumbing project. Drain Replacement – A drain can be located in any part of the structure. You might need to replace a drain in the sink, washtub, commercial kitchen flooring, or another area. Without proper drainage, you cannot perform routine cleaning tasks. Don’t put off this important maintenance issue. Drain Installation – New and renovated structures need new drains that will hold up over time. Look for drains that will meet your budget then call 911 Rooter and a professional plumber will install them for you to make sure they are properly installed. Fixture Replacement – You could lose money on your monthly water bill if you don’t replace leaky or partially blocked fixtures. Hire 911 Rooter to come to your location and replace fixtures. We work with suppliers with competitive prices. Be sure to ask a 911 Rooter team member for a free quote. Water Heaters – Did you know that a busted water heater can cost you lots of money in repair and replacement of interior building materials? If a water heater leaks all over the floor in your home or business building, you must clean up and pay for a water heater replacement. As soon as you know you’ve got a problem, call 911 Rooter as soon as possible. A slab leak which is also known as foundation leaks, concrete slab leaks or pinhole leaks is a type of leak that has developed in a copper water line below the concrete floor of your home. If you believe that you might have a leak give 911 Rooter a call. We will visit your home or business and do a simple visual inspection of your leak, check your water meter and perform an initial pressure test of your home. If you have a leak then we can provide you with a complete electronic leak detection service to pinpoint your leaking line. The goal of our leak detection service is to locate both ends of the problem line so that the best repair option could be performed. Sometimes just a spot repair is necessary and will get your water system back up and running and other times a more extensive solution is needed. The harsh water conditions in parts of Southern California are tough on water pipes. Over a period of time the inside lining of the pipe begins to deteriorate and at some point a small pin hole leak will develop. 911 Rooter can repair the damaged section of the pipe. However, accessing the problem could be difficult. If a leak develops under the foundation of your property or in walls behind bath tubs or vanities, a significant amount of work and damage might have to be done to make the repair. For the past 15 years we have found that rather than access and repair just one damaged spot on a water line, a better option is to simply replace the entire damaged water system and install new piping. 911 Rooter specializes in the repiping process. We have successfully repiped several Southern California properties with minimal disruption! When a major plumbing job is being considered you can TRUST the trained professionals at 911 Rooter. We can help guide you to the best type of piping solution. Regardless of what is right for your property, 911 Rooter has the expertise, experience, and tools needed to get the job done. Call us today to schedule a checkup! "...I was so pleased with your honesty and customer service, that I would recommended your company to all of my friends and family...I would like to thank everyone involved in making your service so great."